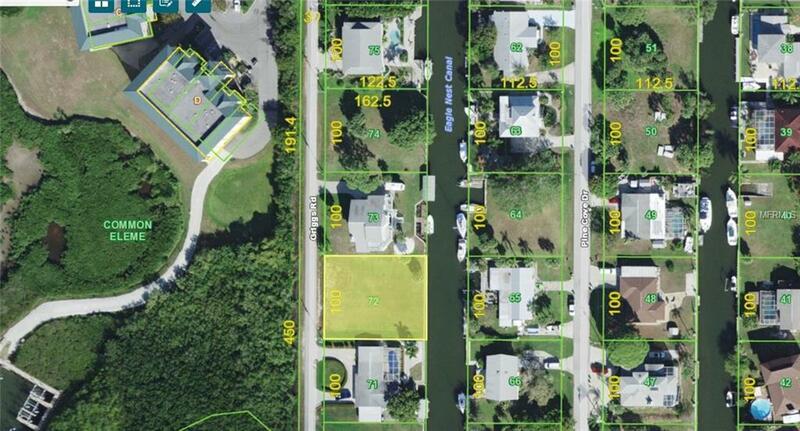 3 lots in from Intracoastal waterway. Direct "sailboat" access to Gulf of Mexico. No bridges to Gulf of Mexico. 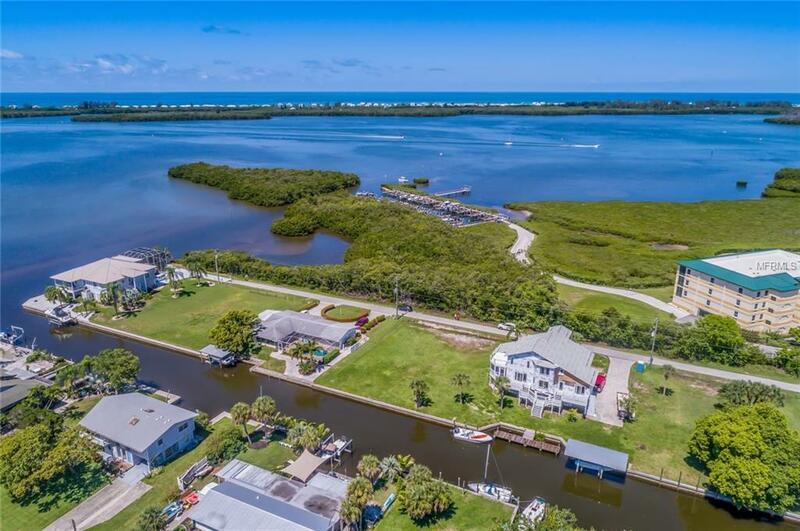 Close to beaches, golf courses, shopping and restaurants. 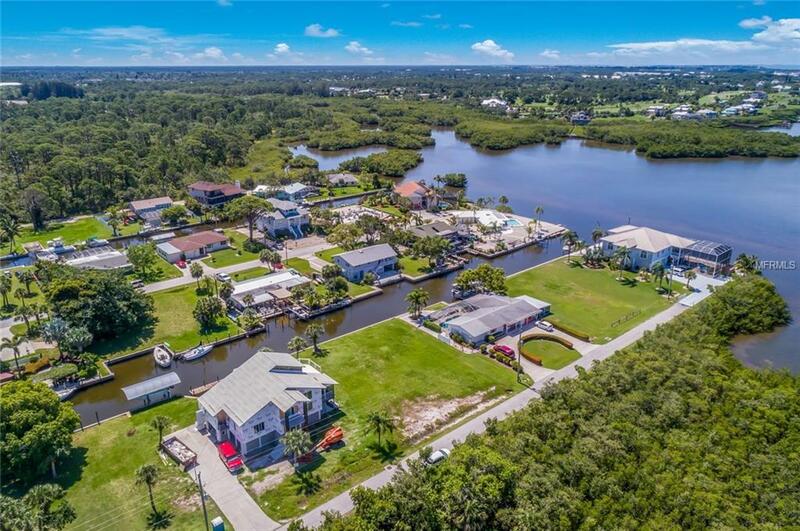 Prime water frontage!! 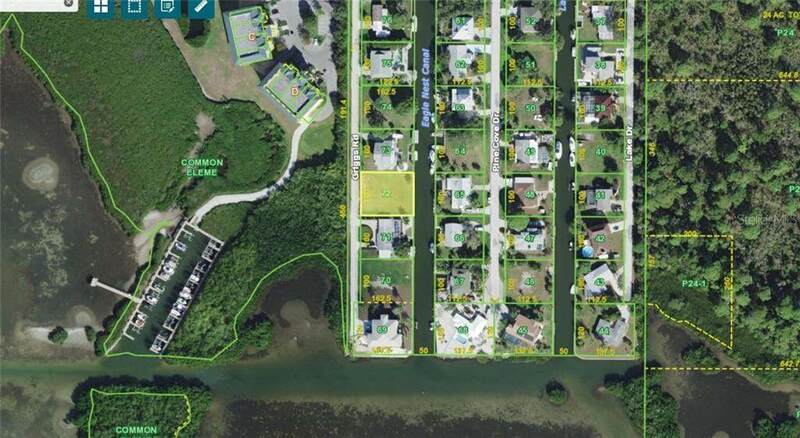 Additional Water Information 3 Lots in From Intracoastal Waterway. Direct "Sailboat" Access To Gulf Of Mexico. No Bridges To Gulf Of Mexico.